Here is new song from Tatu is called '' Fly On The Wall ''...this is great song guys..enjoy!!! 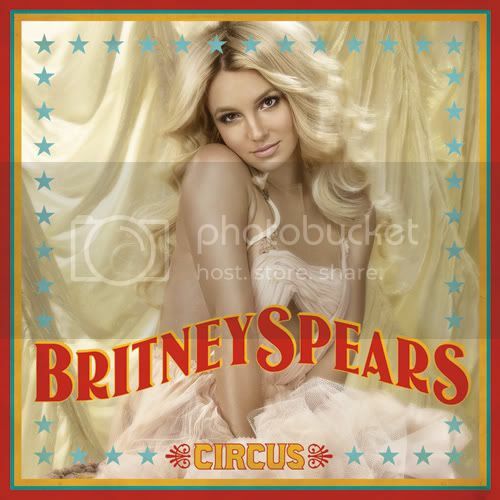 Here is new song from Britney Spears new album '' Circus '' with titled '' Kill The Lights ''..enjoy!! !